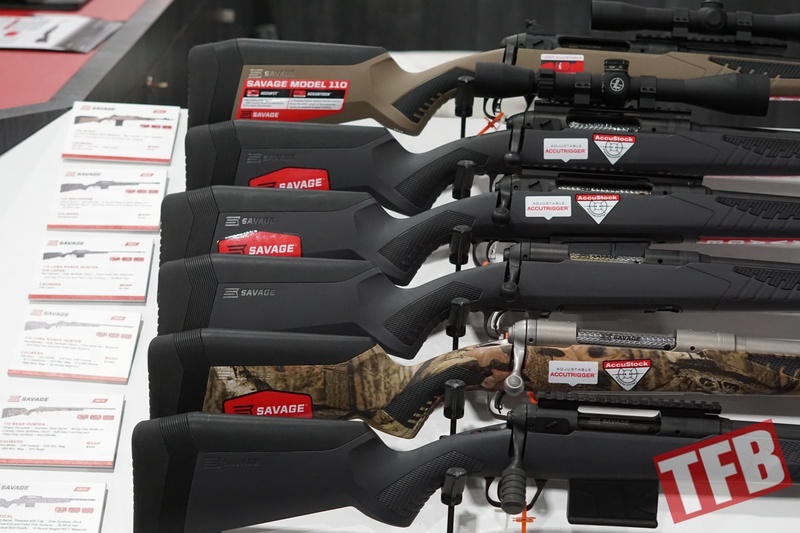 Savage released a significant new product enhancement this year with the Savage Accufit system for the companies Accustock on the 10 commercially available Model 110 bolt action rifles that form one of the flagship product lines. 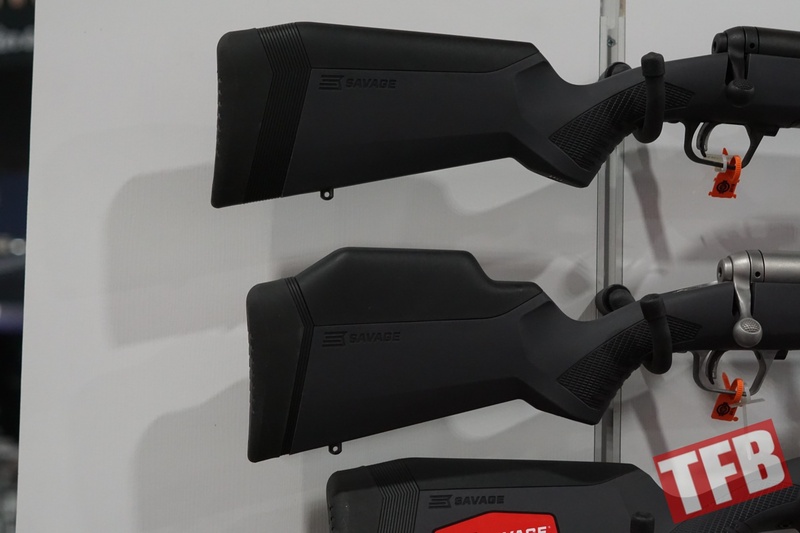 Essentially taking a page out of polymer handgun frames with adjustable grip swells, Savage is applying the concept to their Model 110s with 4 adjustable lengths of pull in 1/4″ increments, and adjustable cheek pieces that come in 1/8″ increments. These adjustable pieces work via clipping into the base stock. 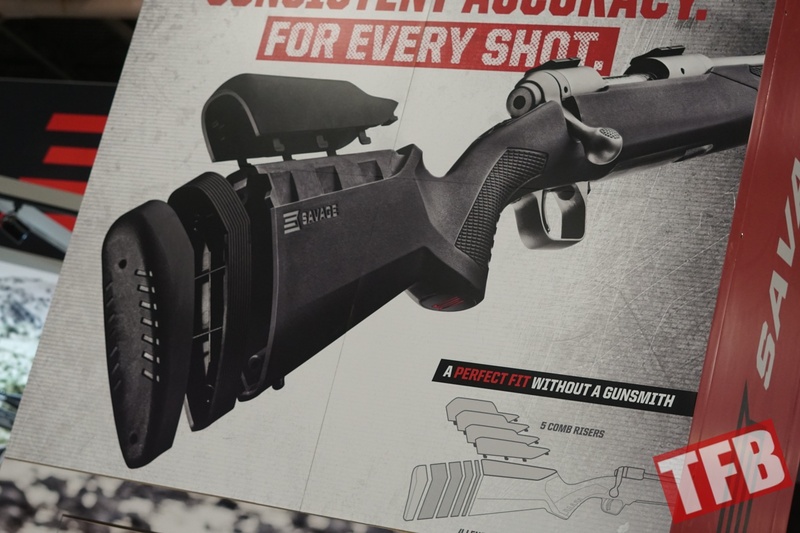 Customers will receive all the available adjustments when they purchase any one of the Model 110 rifles. The cheek risers lock-in via a hook arrangement that hooks into the stock from above. 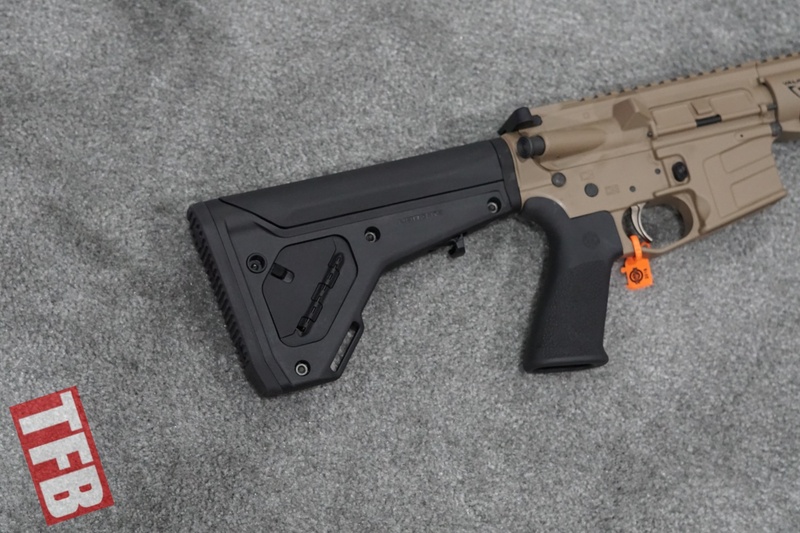 The length of pull increments work via a stack on system wherein they are tightened by two screws in the buttplate/recoil pad. It should be noted that the recoil pad stays the same throughout the adjustment process (the increments are really just spacers), while the comb risers are different items. 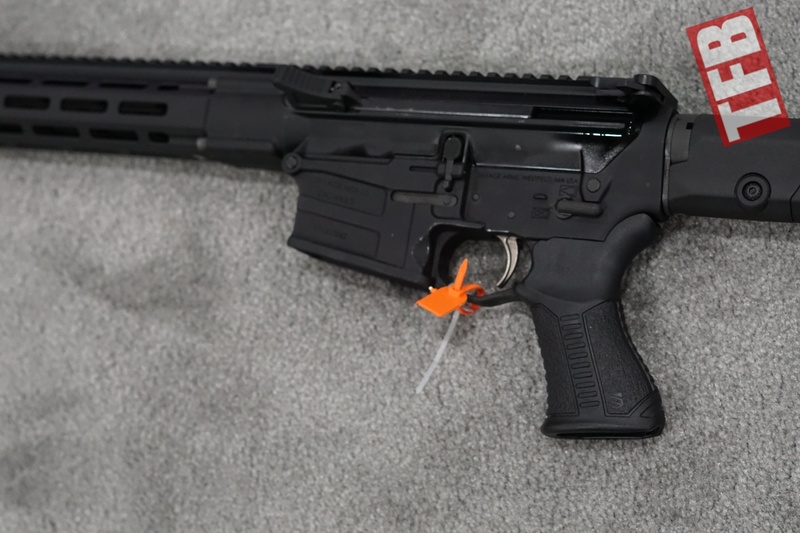 Also present at the Savage booth were the updated AR15 product lines, most importantly the .224 Valkyrie chambered version. 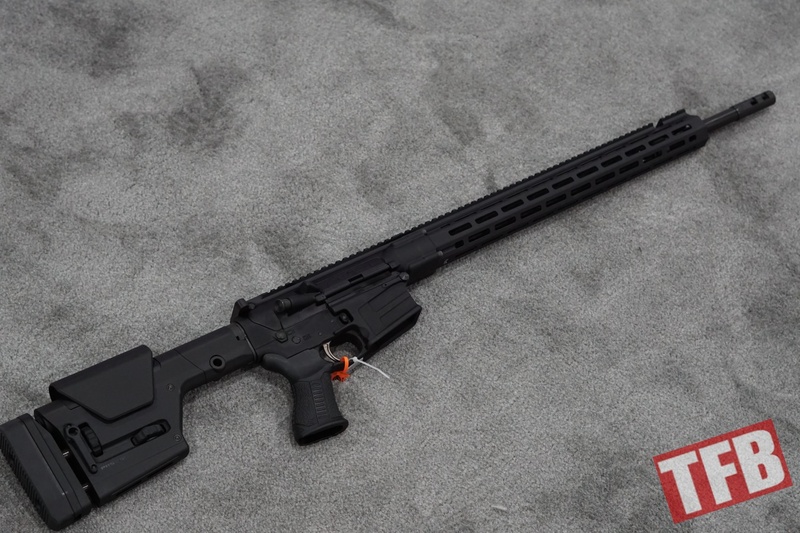 This comes with Magpul components, M-Lok rails, and an adjustable gas block that can be adjusted without disassembling the handguard. 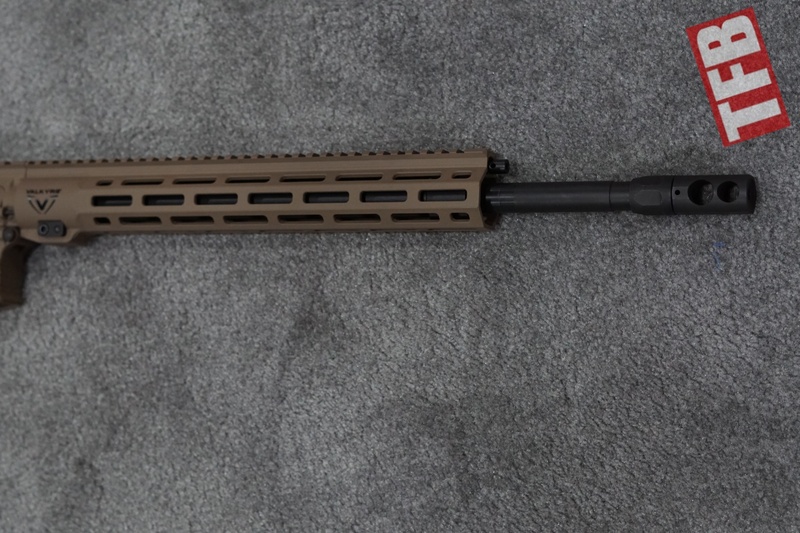 The MSR 10 Long Range was new as well, chambered in .308 WIN, 6.5 Creedmoor, and 6mm Creedmoor. 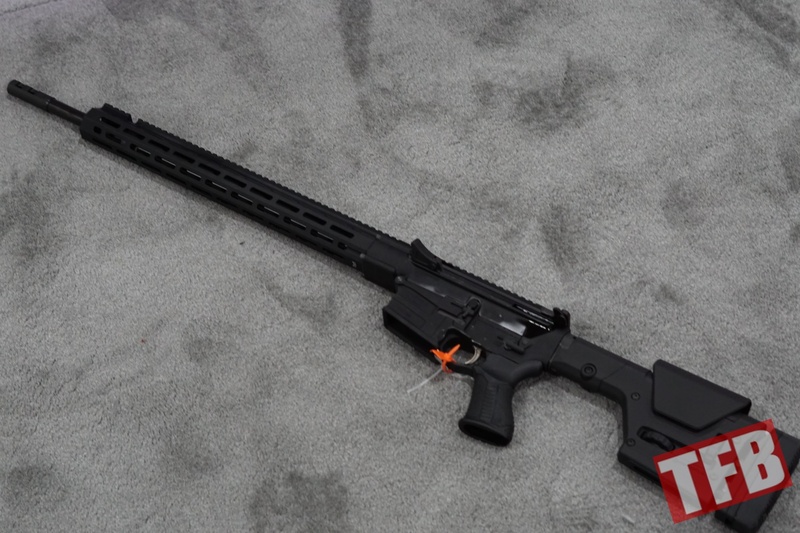 In addition to a standard charging handle, the rifle also has a non-reciprocating left-hand side charging handle. 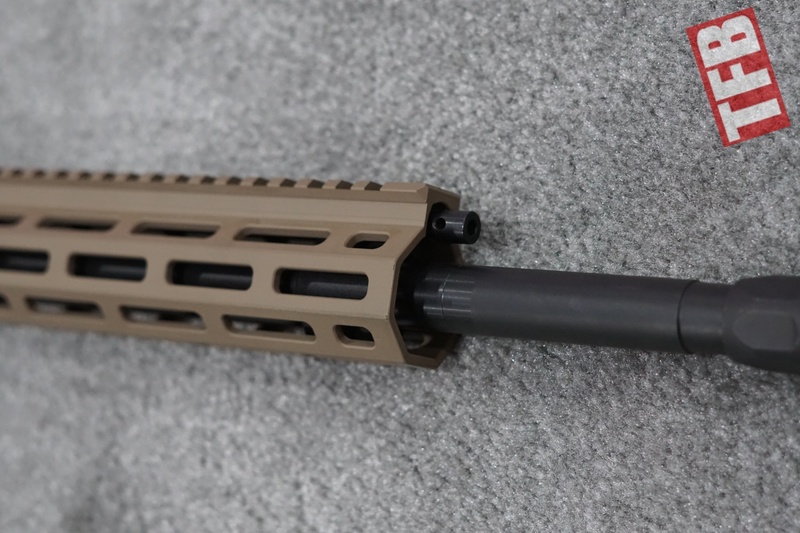 Similar to the .224 Valkyrie version, the MSR 10 has M-Lok rail segments. 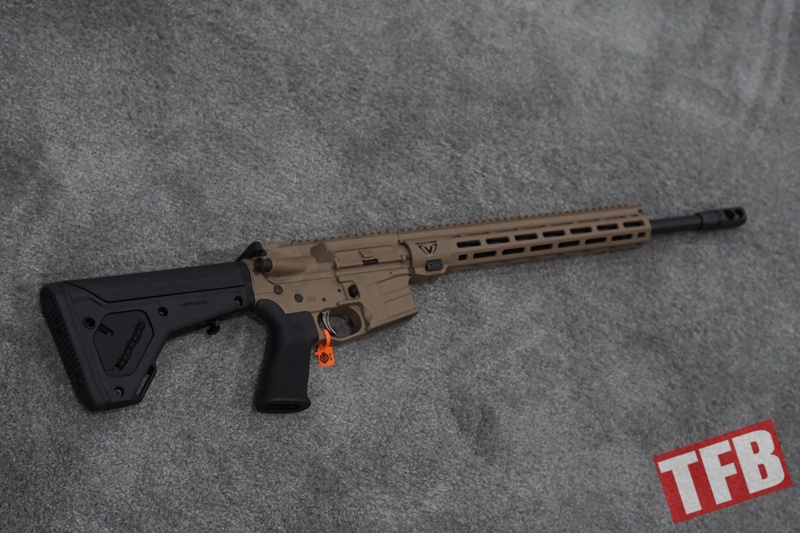 MSRP is $2284.